Not as good as the second book. 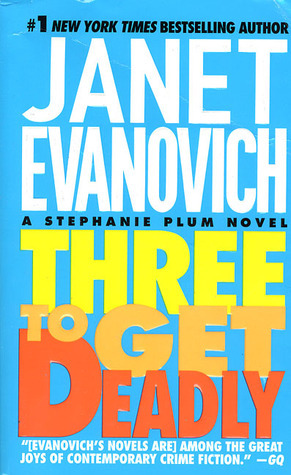 Evanovich still does a good job in delivering the most important details for character and setting, but the plot was rather weak this time. She introduced too many characters without really resolving their connection to the plot. The ending also felt rushed to me.